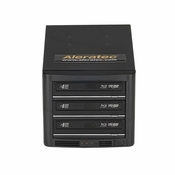 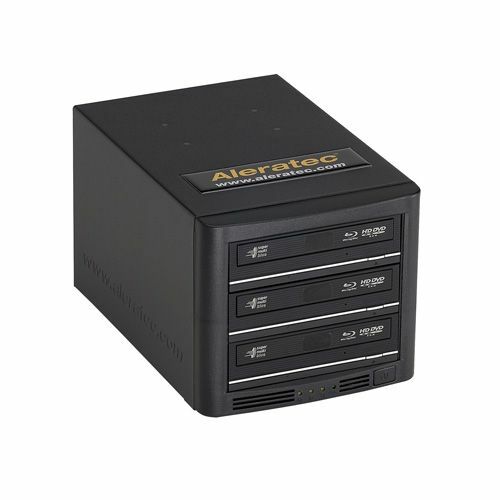 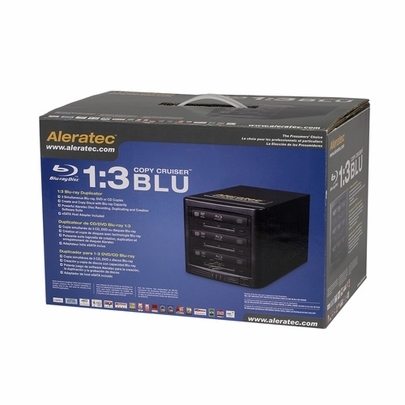 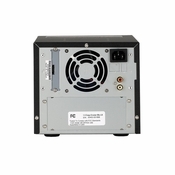 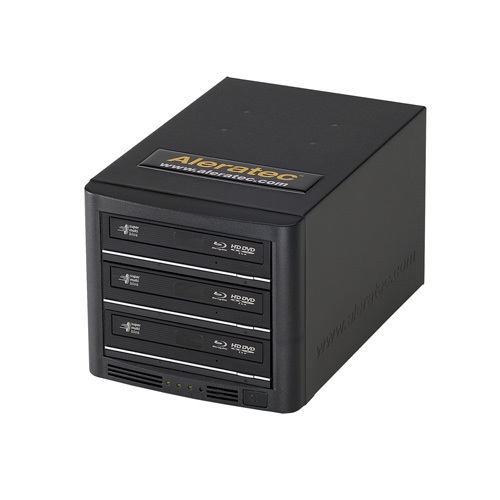 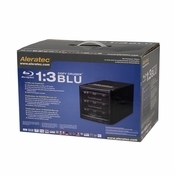 The Aleratec 1:3 Copy Cruiser Blu simultaneously produces up to 3 Blu-ray, or DVD, or CD Copies or simultaneously produces 3 DVD or CD silk screen quality direct to disc LightScribe labels. 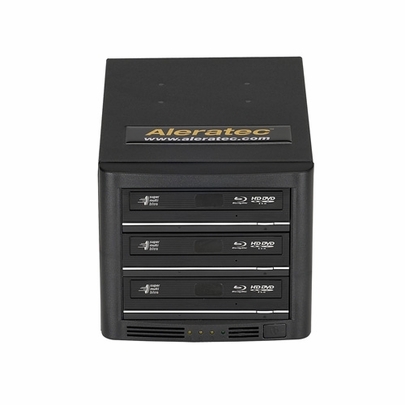 This computer connected disc publisher can quickly produce Blu-ray, DVD or CD discs right at your desk. The 1:3 Copy Cruiser Blu incorporates the latest, high speed Blue-ray/DVD/CD recording technology for high speed duplicating and it has LightScribe labeling technology built in. The powerful Disc Duplicating software suite included FREE! with purchase is the ideal all in one package for music, photos, video, data and backup.